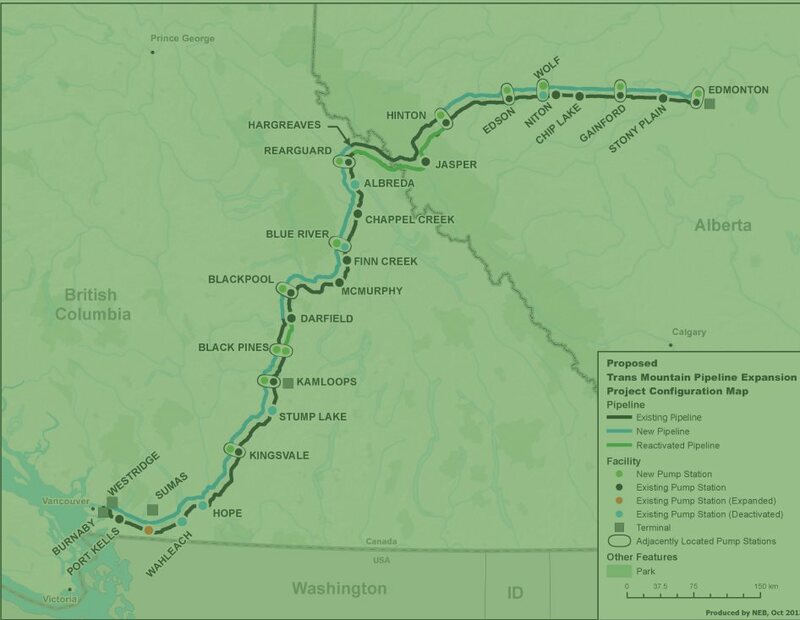 In late August 2018, the Federal Court of Appeal overturned the 2016 approval of the Trans Mountain pipeline project. It was the failure of the federal government to meaningfully engage Indigenous peoples in pipeline consultations that the court cited in its decision[i]. The federal government had used a multi-phased consultation framework to fulfil the duty-to-consult. Justice Dawson ruled that while the first two phases of consultation met the government’s responsibility, it was in the third and final phase that Ottawa failed to “engage, dialogue meaningfully and grapple with the concerns expressed to it in good faith by the Indigenous applicants”, thus rendering the Phase III consultations to have fallen short of Canada’s duty to engage in a considered, meaningful two-way dialogue[ii]. Some B.C. Indigenous peoples had long-stated concerns which Justice Dawson ruled to be “specific and focused”[iii]. Now, the government is required to redo the Phase III consultation process and make any necessary accommodations resulting from the consultations, before seeking cabinet approval to move forward – although the ruling does state that the revised process may be “brief and efficient while ensuring it is meaningful”[iv]. Tsleil-Waututh Nation Sundance Chief Rueben George has stated that his Nation will engage in the new round of consultations, which will be led by retired Supreme Court Justice Frank Iacobucci[v]. The new process will include 117 First Nations. The ruling to overturn the Trans Mountain approval highlights the differences between mandatory consultation, completed out of obligation, and meaningful, active consultation which includes action to address concerns expressed. DPRA Canada understands that consultation and engagement must be a fair and effective process that begins early-on. DPRA Canada has a long history of designing and facilitating customized consultation processes involving Indigenous peoples, government, industry, regulators, and the public. DPRA also specializes in policy and legislative development, where the results of consultations must be considered. To speak with a DPRA Canada staff member about the needs of your organization or community with respect to meaningful consultation and accommodation, please contact us. [iv] Ibid 2018 FCA 153.